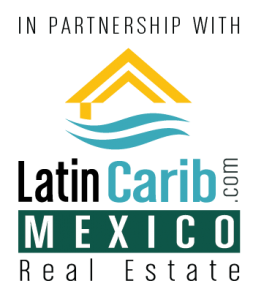 Located in the state of Quintana Roo, two-hour drive south of Cancun and only 1-hour away from Playa del Carmen, Tulum has it all. 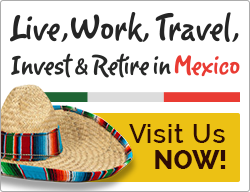 The last stop in the jaw-dropping Riviera Maya strip has a unique natural mystique: beautiful beaches of fine white sand, an intense turquoise blue sea with calm waves, a lush tropical jungle ambience, and gorgeous Mayan ruins embellish the ultimate tourist spot in Mexico. Imagine for one moment that you can call this paradise your home, your work spot. 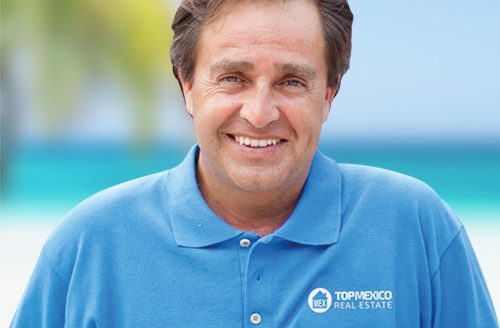 Well, Tulum offers ideal real estate investment conditions: a natural dream scenario that attracts millions of national and foreign visitors. 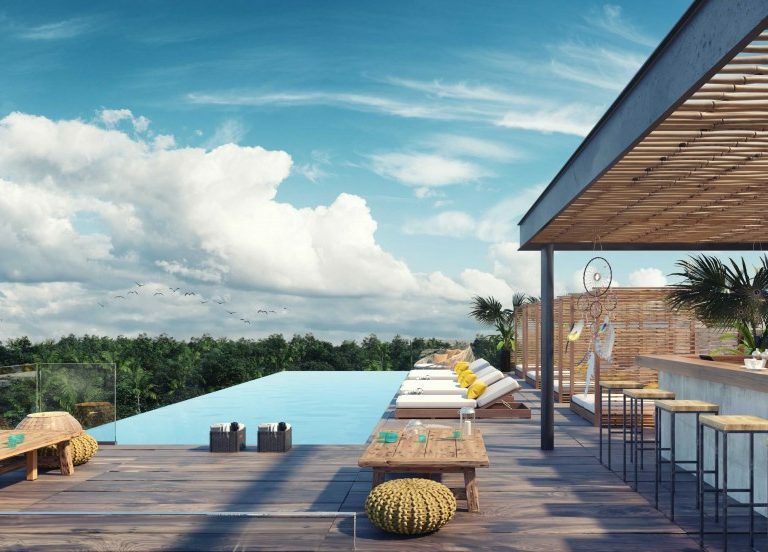 At the very heart of Tulum, Aldea Zamá stands out as a striking residential, commercial & hotel development. 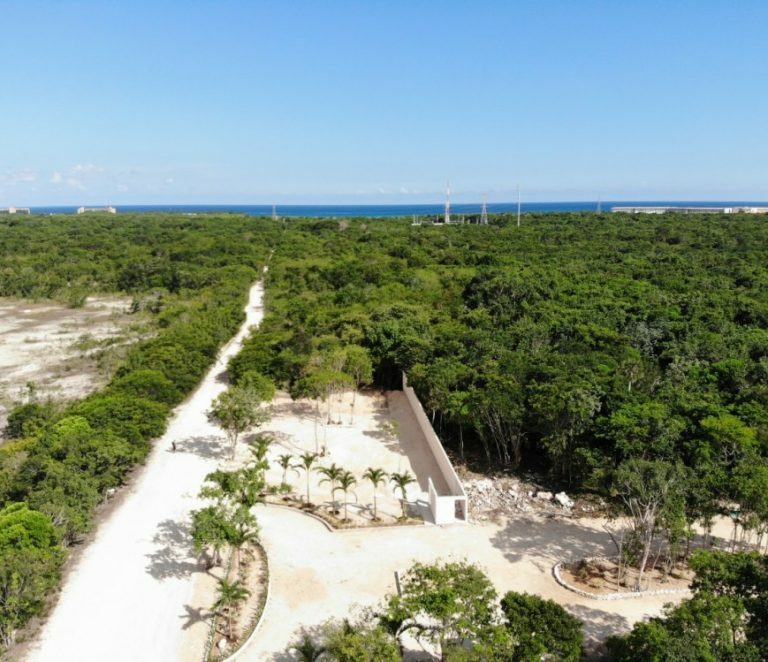 Aldea Zamá represents a new development pole in the Riviera Maya, an unbeatable opportunity to invest in residences, apartments, shops, bed & breakfast and hotels in an exceptional natural environment. A strong sense of belonging to a community is an essential human need for aspiring to achieve happiness and collective development. Nowadays, new urban development trends are aiming to bring back together social ties under shared spaces. 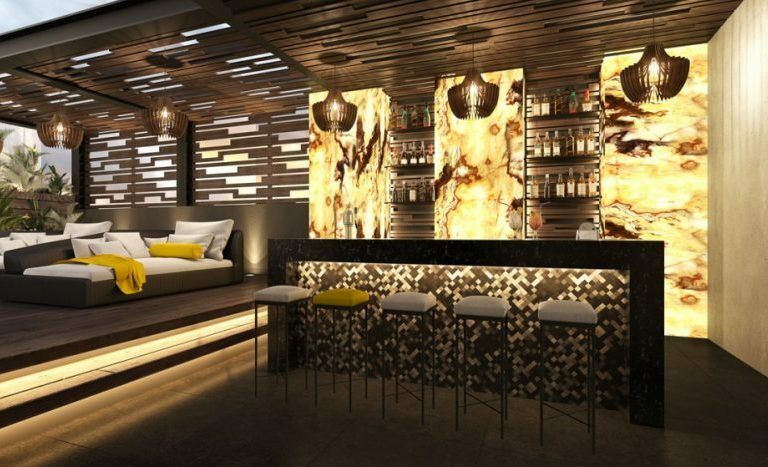 At the forefront of this movement is the concept of Coliving. At UNITE, we are convinced that the best ideas are manufactured in an environment of collaboration. Together we can build stronger, smarter and more sustainable ties to achieve happiness and move forward as human beings. UNITE is a platform that brings people together. 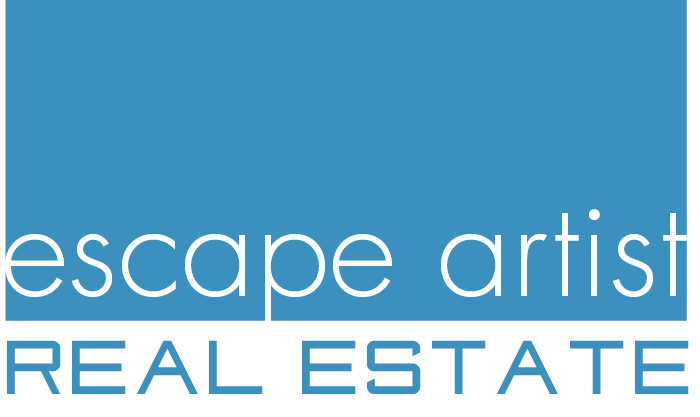 We are the starting point to achieve better living conditions, a place you can call your home and your work spot. 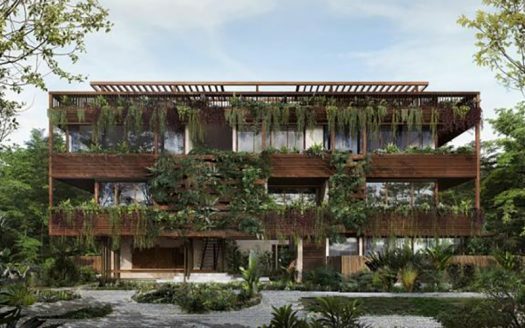 Through an innovative concept, the project backed up by BeTulum targets a market that values the benefits of living among a vibrant, sustainable community that shares spaces to live, socialize and work. 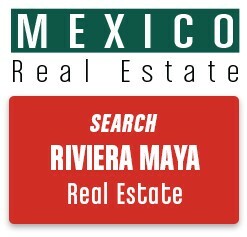 UNITE is Co-living, Co-working and Condo-Hotel which has Tulum as its first headquarters. At UNITE we believe in the power of a vibrant, talented community that has the possibility to meet at common shared areas. Comfort and privacy are also essential at UNITE. 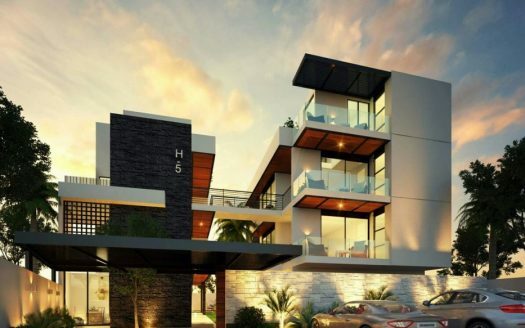 A total of 68 condos in modular blocks are distributed in multiple levels to promote a new lifestyle in Tulum. At UNITE we cherish the power of collaboration through shared paces to live, work and rest. 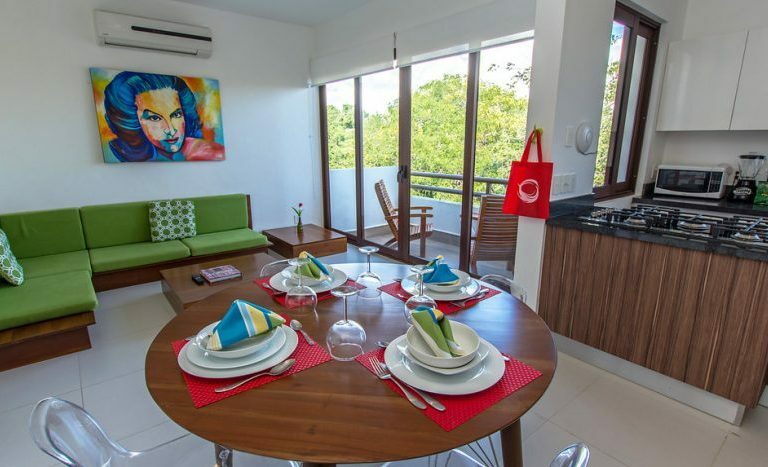 Co-living, co-work and condo-hotel under one roof in Tulum, Mexico.